A Busy Mom's Slow Cooker Adventures: Gluten-Free Awareness Tour Winner Announced! 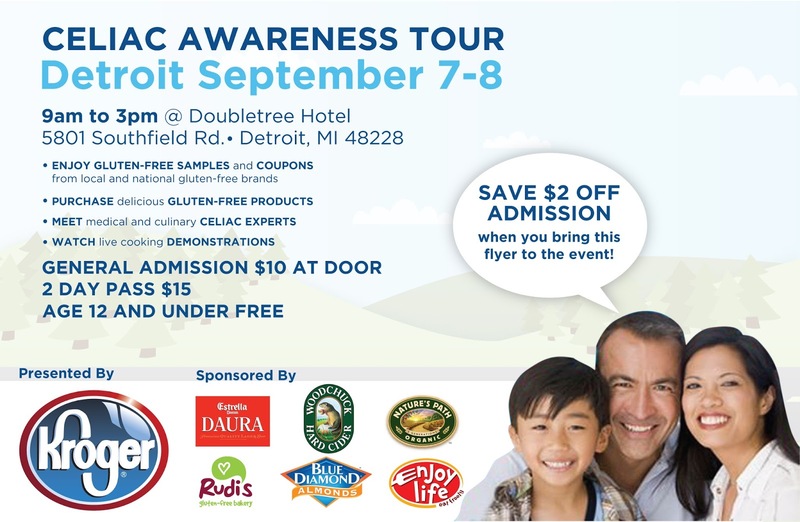 Gluten-Free Awareness Tour Winner Announced! Congrats to our NEW winner, Sara Grivas! You won 2 tickets to the Gluten-Free Awareness Tour in Detroit this Saturday! Please respond by 5:00 p.m. TODAY so I know you'll be able to use the tickets! Thanks to all those who took the time to enter! If you didn't win, don't worry! You can still print this coupon for $2 off admission!!! !